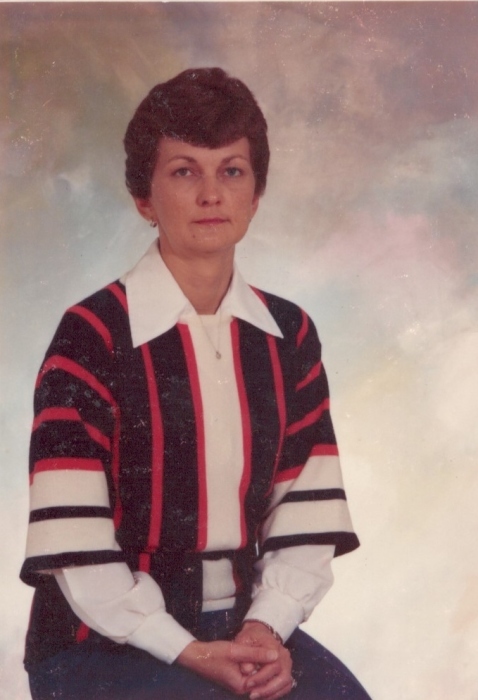 DAVIS, Nancy Jean, age 75 of Fairborn, passed away Saturday, April 6, 2019 at Hospice of Dayton. She is preceded in death by her husband Kenneth R. Davis Nov. 23, 2018; mother: Belva Tate Runion, father: Earl Runion, 2 brothers and a sister. She is survived by her son & daughter-in-law: Michael & Tamara Davis; grandsons: Zachary & Joshua Davis. Family will receive friends 5:30-7:30 pm, Thursday, April 11 at Morris Sons Funeral Home, 104 W. Main St., Fairborn. A graveside service will be 11:00 am Friday, April 12 at Fairfield Cemetery. Condolences may be sent to www.Morris-Sons.com.